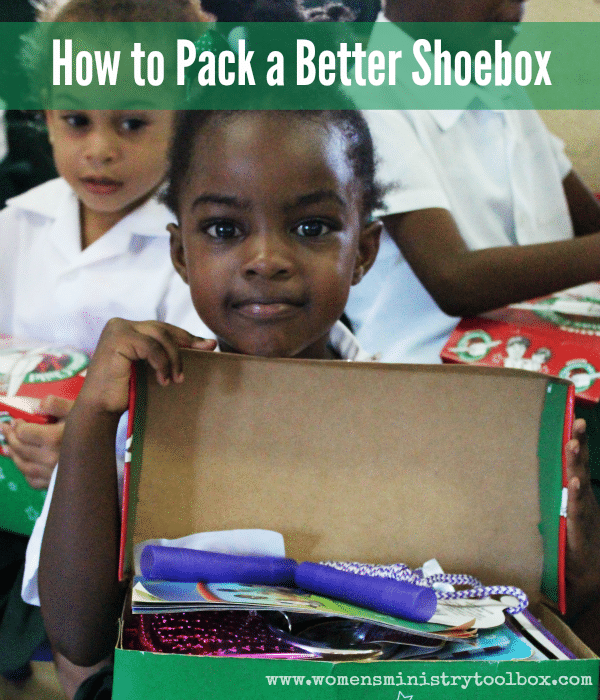 Packing and processing shoeboxes for Operation Christmas Child is admittedly one of my very favorite service projects. 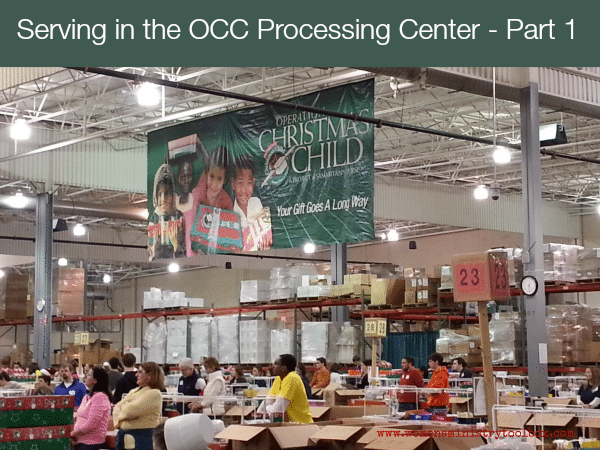 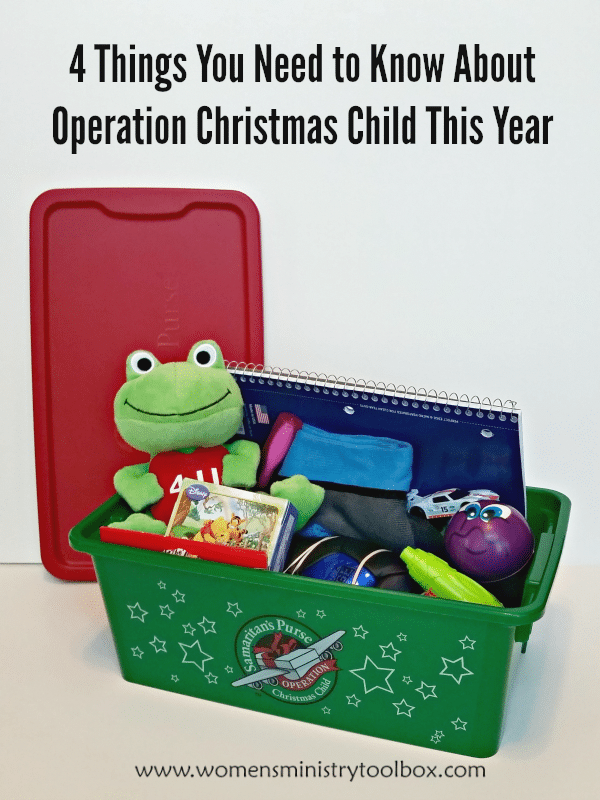 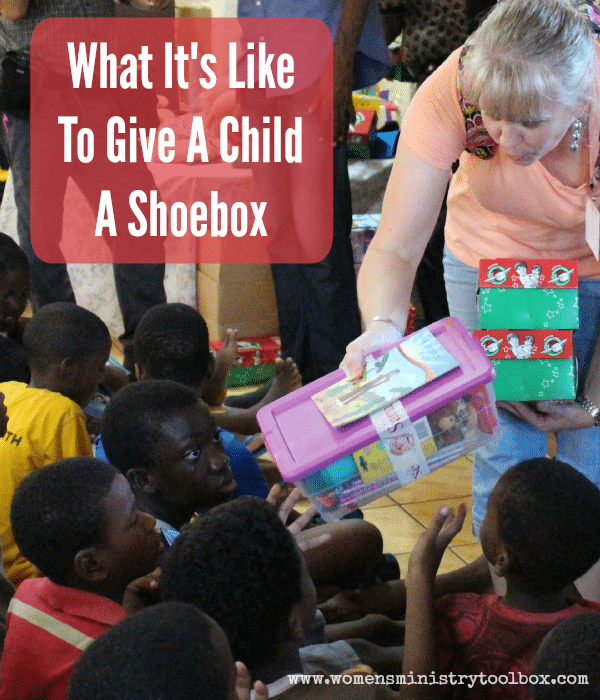 For over 14 years our family has packed shoeboxes and now serves every year at the Processing Center in Charlotte. 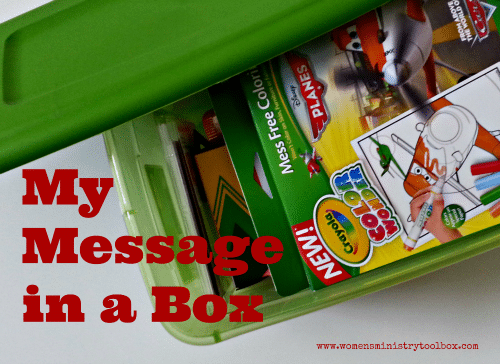 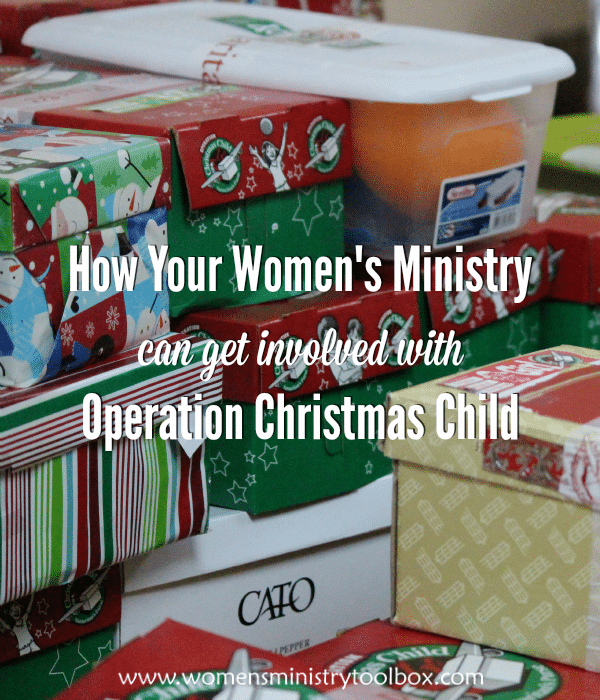 Are you looking for a fun mission project for your women for the fall? 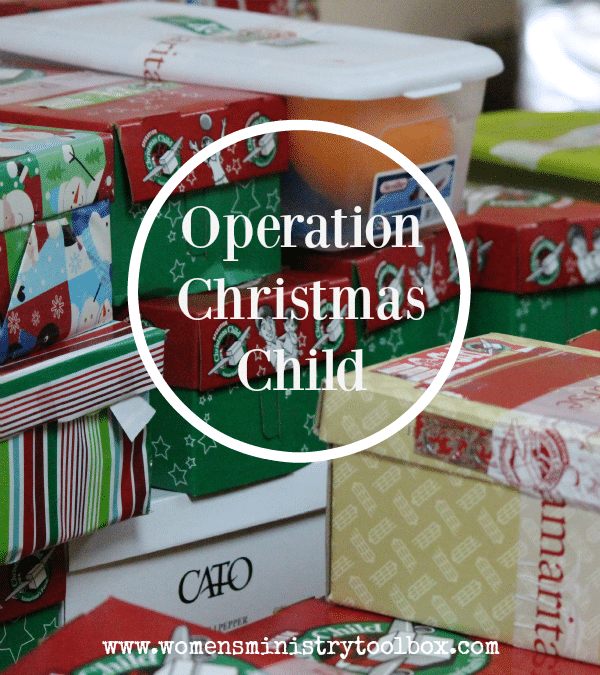 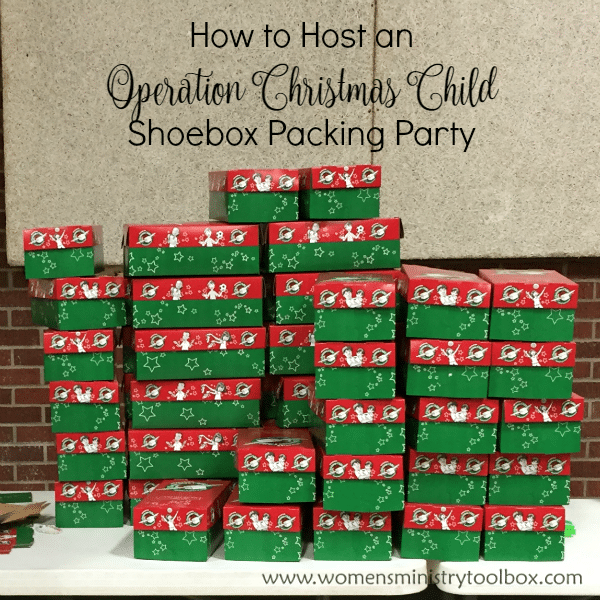 An Operation Christmas Child Packing Party provides an opportunity for your women to work together to bless children around the world!